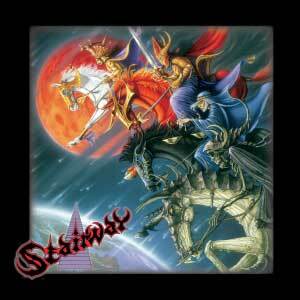 STAIRWAY reach a landmark with this their 5th studio album “INTERREGNUM” and come almost full circle. Their recording career started in 1993 with the release of the internationally successful debut album “No Rest:No Mercy” and then followed “Bleeding Heart”, “On Hallowed Ground” and the highly successful “The Other Side Of Midnight” albums. Stairway can be heard at their very best on this brand new album: from the solid compositions through the powerful solid drumming of Andy Edwards, the rip roaring guitars of Pete Jennens, pumping bass lines and the soaring velvet tones of vocalist Graeme Leslie. Here you have a modern classic Hard Rock album that never ceases to please, combining the brilliance of Iron Maiden with the vocal mastery of Queen and sees the band evolving with every note, every song and every lyric. Coupled with artwork by world renowned artist Rodney Matthews, (Magnum, Asia) Interregnum is an unapologetically anthemic hard rock album; here, Stairway has matched and maybe even surpassed their highly successful 2006 release “The Other Side Of Midnight”. limited edition 12" coloured vinyl lp! 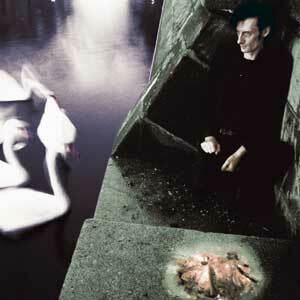 Steve Morell- Berlin Nightlife Icon from the “Einstürzende Neubauten” circle, remixer, DJ, producer and musician, also known as the founder of record label “Pale Music Int.” and the successful german underground festival “Berlin Insane 1-6”. Morell is currently focusing on the work for his new Solo Album “The Life and Death of Jimmy Pheres and his Rise from the Underworld”. In May 2010 the 12” single “Loneliness” is released, which includes remixes by Alexander Hacke (Einstürzende Neubauten) & Punx Soundcheck. 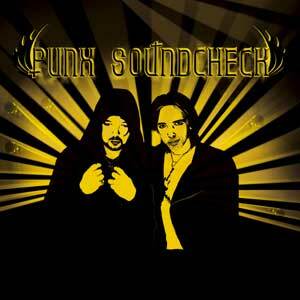 Punx Soundcheck were formed back in 1998 when John was working in the studio next door to Arif and the pair soon became friends discovering they had much common ground. Collaborating in the studio their variety of projects combined John’s knowledge of house and techno with Arif’s feel for hip hop and the underground beats and breaks scene and joined forces on a full-time basis both as DJs and production outfit. This hybrid of styles and influences became Phat Company. They quickly developed a unique sound that fused futuristic and retro electro with a punk rock attitude. As its title suggests, The Legend EP offers a wide and impressive range of guests : british androgynous icons of neo-romantism Boy George (Culture Club), Steve Strange (Visage) and Marc Almond (Soft Cell) are presented as well as the new-yorker artist Linda Lamb (Vitalic & Linda Lamb) ) and her recurrent futurism. 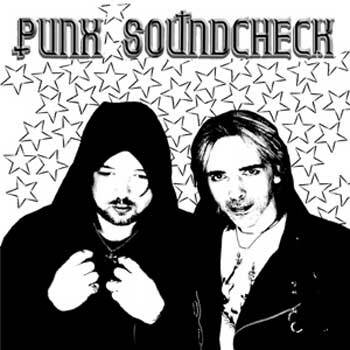 Punx Soundcheck were formed back in 1998 when John was working in the studio next door to Arif and the pair soon became friends discovering they had much common ground. Collaborating in the studio their variety of projects combined John’s knowledge of house and techno with Arif’s feel for hip hop and the underground beats and breaks scene and joined forces on a full-time basis both as DJs and production outfit. This hybrid of styles and influences became Phat Company. They quickly developped a unique sound that fused futuristic and retro electro with a punk rock attitude. When Smog Veil debuts new acts, they don’t mess around. So, when Sylvain Sylvain, founding member of the New York Dolls and Cheetah Chrome, founding member of the Dead Boys, approached them to produce their new project, they knew it would be a perfect fit for the label and a rock’n’roll ripper like none other. Then they saw the band tear it up at SXSW2010, and are totally convinced, that this is a noholds- barred shredder of a band! 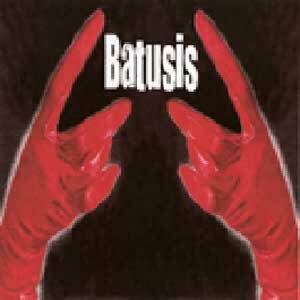 Silver-colored vinyl, free download code included, strictly limited to one pressing of 2000 units.